Subtly textured and lustrous, soft and earthy, Venetian plaster is the epitome of timeless elegance. And timeless it is, as it has been used since the times of Ancient Greece and Egypt! Also, the Italians in Venice used Venetian plaster liberally during the Renaissance period as well. 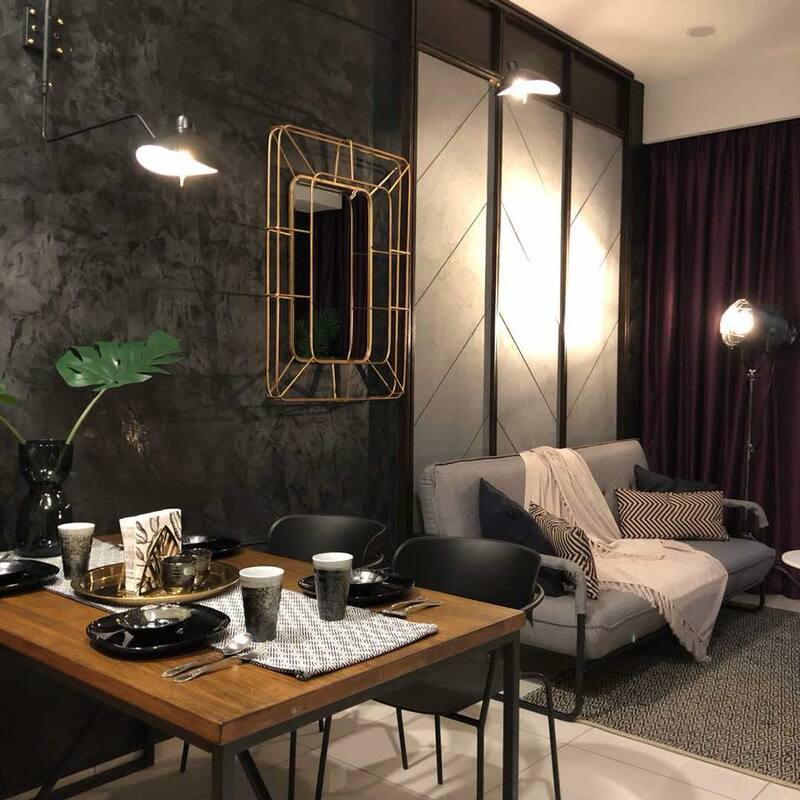 Proof of how it has stood the test of time both aesthetically and physically, Venetian plaster is the best choice to finish your walls with, and here are the benefits of using Venetian plaster in your home! Venetian plaster is actually putty made from fired limestone and water, which creates lime plaster. (Venetian plaster = lime plaster, basically.) As the lime plaster is applied to walls/ceilings, it gets exposed to CO2 in the air, and absorbs it. Once the mixture absorbs the CO2, it turns back into limestone again! With this unending cycle, the plaster becomes harder over time. It’s a win-win situation with less CO2, and stronger walls! For all its hardness, you would have thought that Venetian plaster is unyielding as rock. In fact, it’s actually breathable! 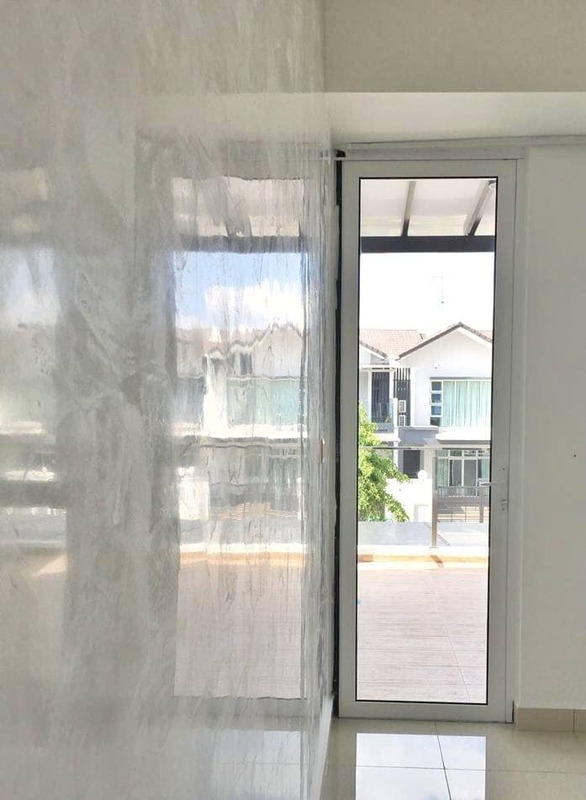 With this little aspect, Venetian plaster allows moisture to escape from the substrate (underlying layer), so your home will be less hot and humid. Even when installed in bathrooms, Venetian plaster will dry quickly and prevent moisture from being trapped. Yay to cooler temperatures at home with Venetian Plaster! 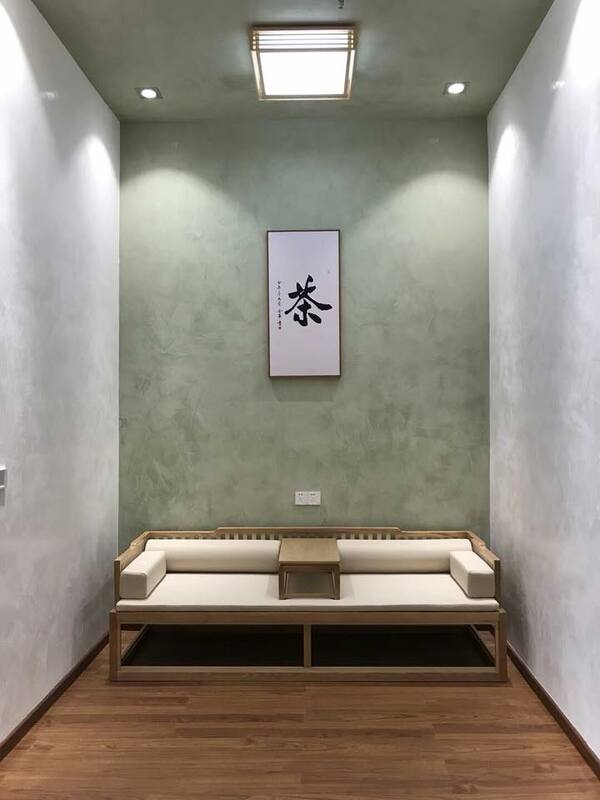 As a lime-based wall finish, Venetian plaster is alkaline in nature. With a high pH level, Venetian plaster acts as a natural fungicide, so you won’t have to expect unsightly mould after some time. You’ve just bought a new place, and painted it all over with your various favourite colours! The only problem? You’ve got to wait for the foul odour to clear before moving in. No such problem will occur with Venetian plaster, as it’s all natural! 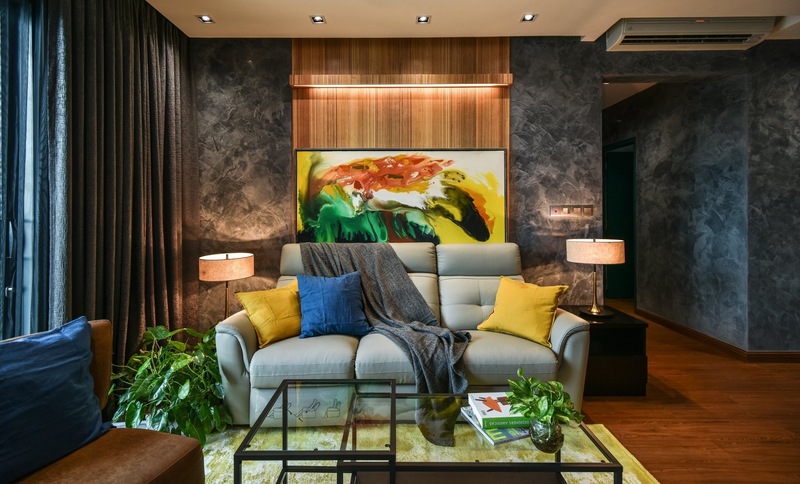 Unlike paint which is chemically produced, Venetian plaster is made from natural ingredients such as lime and marble dust. Therefore, if you makeover your walls in your current crib with Venetian plaster, there won’t be any bad smell that lingers! 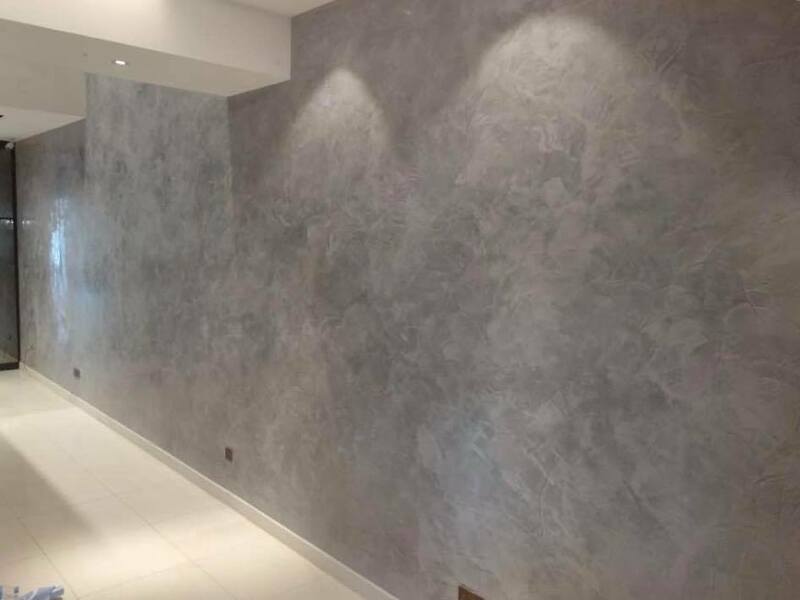 Venetian plaster has got to be the easiest surface to clean among all – simply wipe the surfaces with a damp cloth, and it’s good as new! Even deep scuffs can be cleaned by rubbing it down with a piece of mineral wool, so upkeep is hardly any effort. You can even add a wax finish to help repel dirt from the plaster, so you’ll have even less maintenance to do! For the health-conscious, you’ll be relieved and glad to know that Venetian plaster is non-toxic. It does not release harmful volatile organic compounds (VOCs) in the same way that acrylic paints, glues and sealers will. 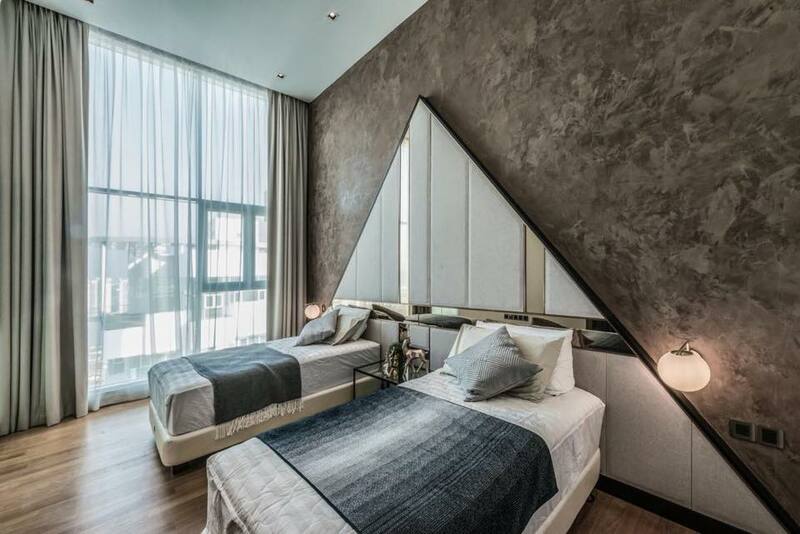 Therefore, breathe free and easy with Venetian plaster finishes! There’s a reason why Venetian plaster finishes are called a “lifetime finish” – it’s incredibly durable. As aforementioned, the plaster hardens even more over time, and is less prone to cracking and shrinking than cement finishes. The cost of Venetian plaster may seem higher than normal paint, but it’s definitely more cost-effective than painting in the long run. Where Can I Get Venetian Plaster? Already daydreaming about how elegant your home will look with a Venetian plaster finish? Go for Vasari, an established Venetian Plaster company! 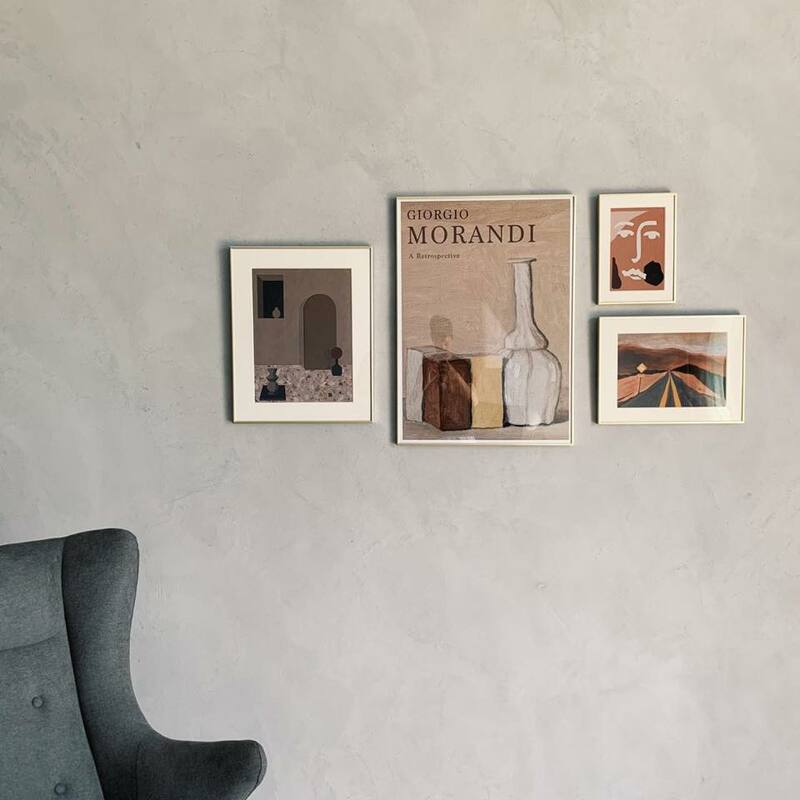 Vasari offers both supply and installation services to ensure your walls are plastered in pristine condition, as well as Venetian Plaster products for those who are adventurous enough to DIY their own walls. If Venetian Plaster snagged your interest, and you’d love to know how it all works, Vasari also offers free Venetian plaster training for anyone who’s interested to pick up a new skill! Choose from Veneziano, Marmorino, or Stucco variants, all with different textures, finishes, sheen and colour variations. With Vasari, your home will be a perfect reflection of you!